Solaseed Air is a low-cost airline based in Miyazaki, Japan. The airline was established in 2002 under the name Skynet Asia Airways, and then rebranded as Solaseed Air in July 2011. 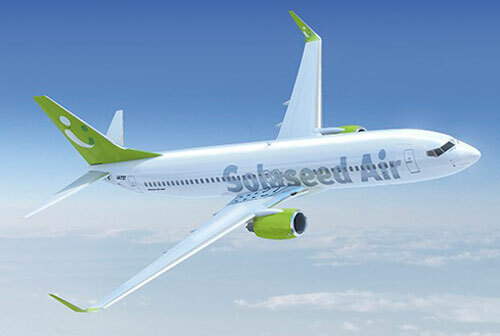 Solaseed Air currently offers domestic flights to 7 destinations in Japan, but plans to expand internationally. Its fleet comprises of Boeing 737 aircraft. To promote tourism, Solaseed Air offers discounted “Visit Japan” fares for foreign visitors. It is the only Japanese airline to do so.